Release day!!! 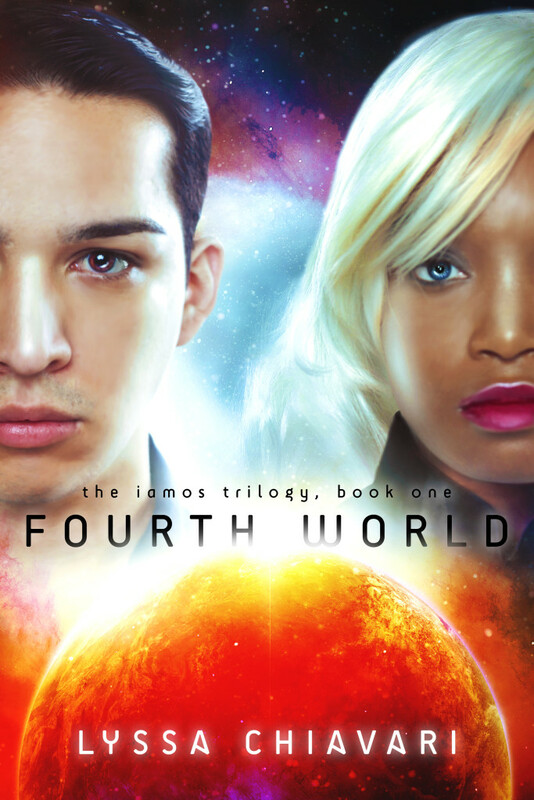 *throws confetti* Fourth World, Book One of the Iamos Trilogy, is available now! And guess what – from now through January 5, the ebook is just $0.99! You can learn more about the book (and enter the giveaway for a free copy of the paperback) on Goodreads, or pick up a copy on Amazon or CreateSpace. Not an Amazon user? No worries! Fourth World will be available through all major retailers in April 2016. Today also marks the release date for a special short story, FREE to newsletter subscribers! 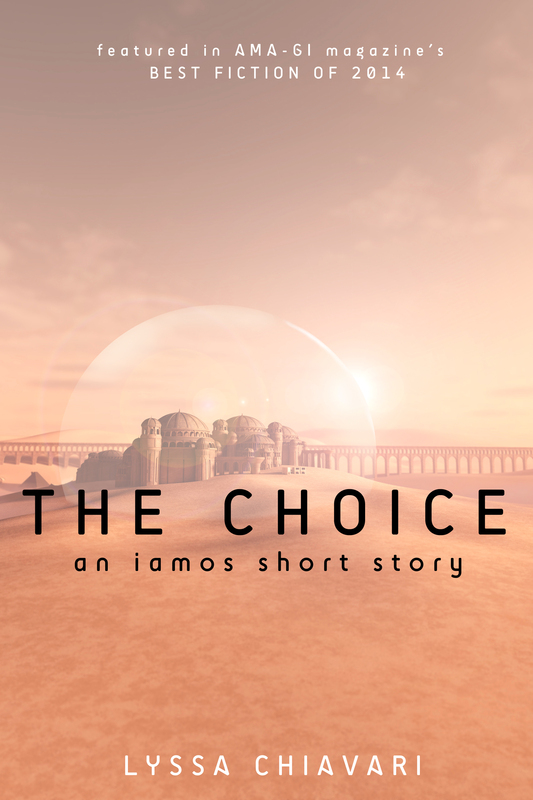 “The Choice” is an updated version of my award-winning story that was published in Ama-Gi magazine last year. The story takes place thirty years before the events of Fourth World, and features characters that Isaak and Nadin encounter on their adventure. It’s not necessary to read Fourth World before you read “The Choice,” but it might help you better understand the world (and some of the words used) in the story. Instructions for how to get your copy were sent to current newsletter subscribers earlier today, but don’t worry – you can still get your copy by signing up for my newsletter!